SW10 West Brompton is one of the more populated areas of London where many people reside and commercial buildings are present. Because the area is densely populated, many people such as yourself have a need for efficient and professional waste management services. We, at Easy Go Skips Hire offer eco-friendly waste management solutions to customers at affordable rates. 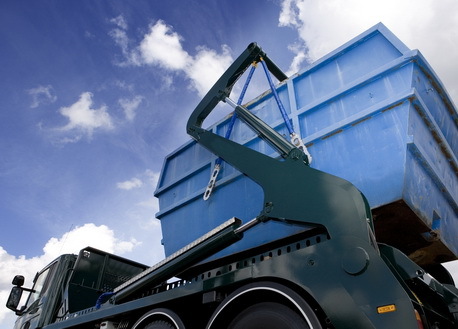 4 yard, 8 yard, 12 yard, 20 yard, 40 yard are some of the different sizes of skips offered by our trained professionals. Roll on roll off, grab lobby hire and vehicle with labour assistance are some other services offered by us at our low rates. We guarantee to provide you with skip hire services of the best standards as all our services are performed by experienced professionals. So if you require our services simply dial 020 3598 2242 and bookour services in advance. We assure to please all our customers with our exceptional clearance services.